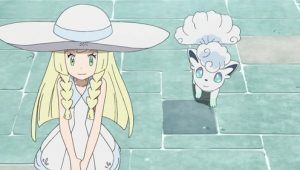 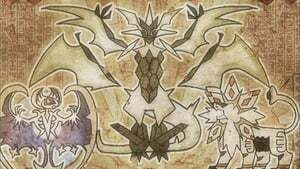 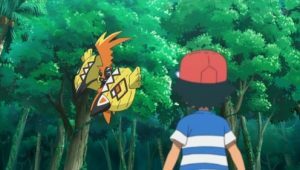 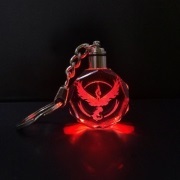 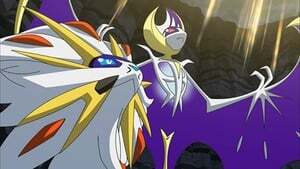 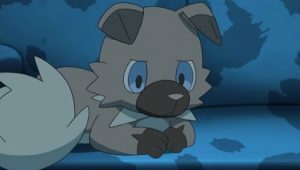 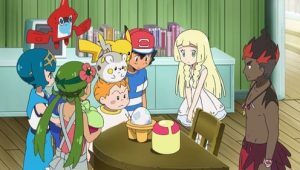 Ash’s Electrium Z-crystal is missing. 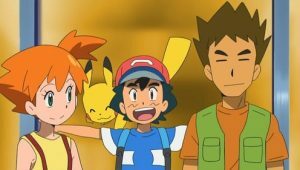 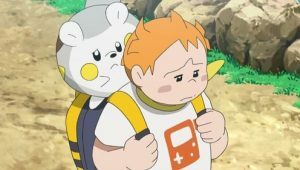 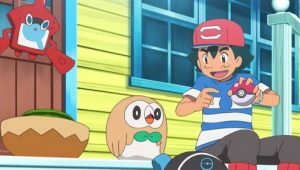 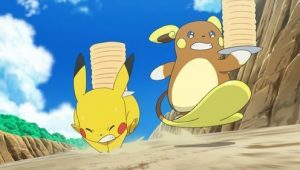 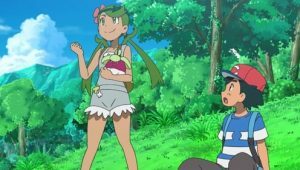 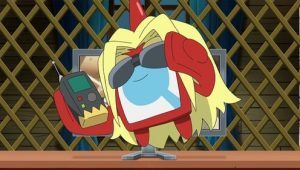 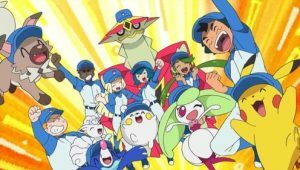 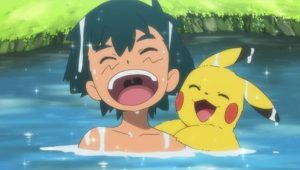 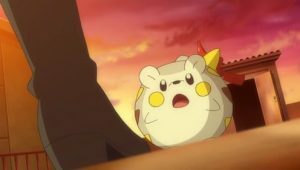 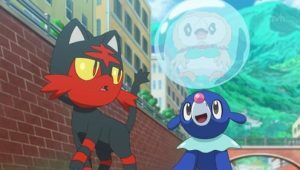 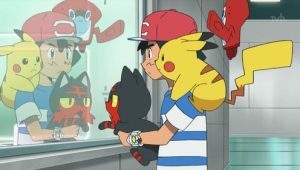 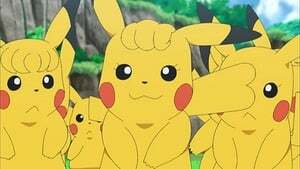 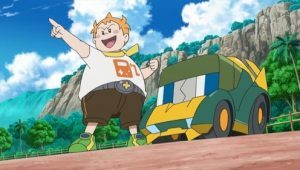 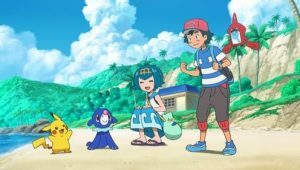 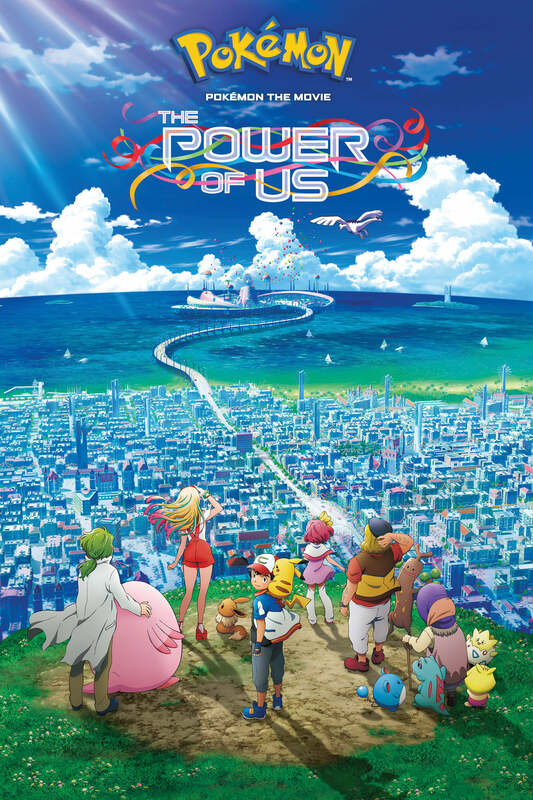 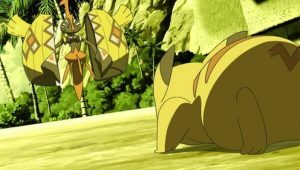 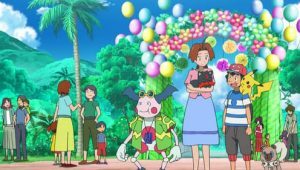 Rotom, who is a big fan of an Alolan detective TV show, is prompted to try and find it with Pikachu as his assistant. 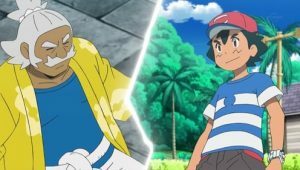 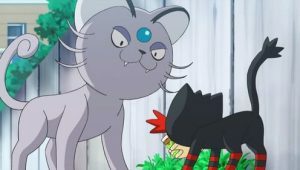 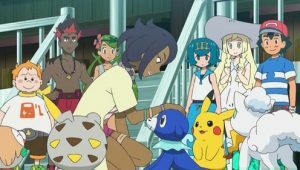 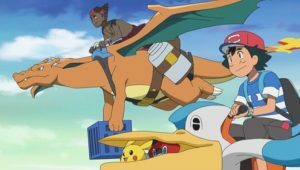 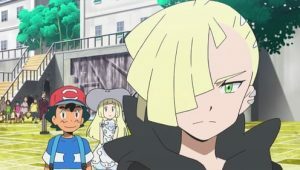 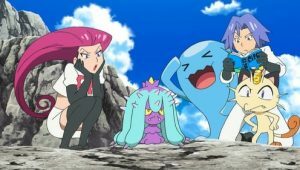 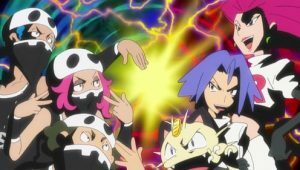 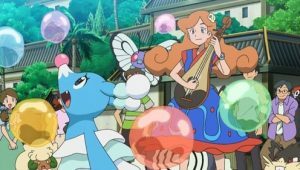 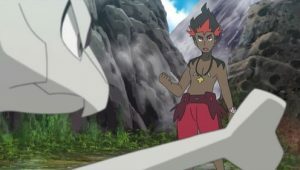 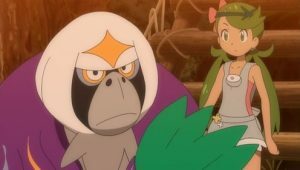 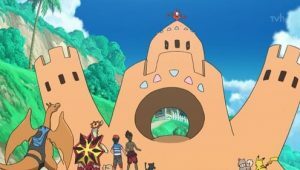 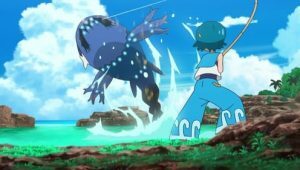 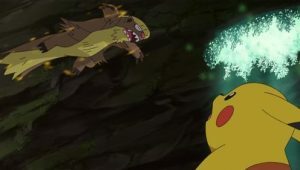 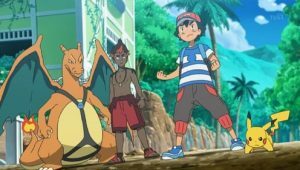 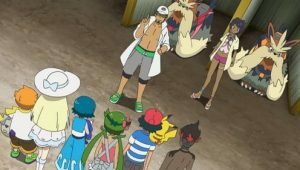 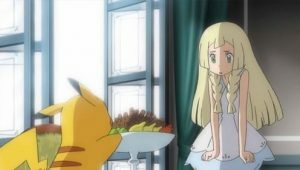 In the meantime, Ash and the other students are all desperate to keep Kiawe, the only other Z-ring wearer, from finding out about the missing Z-crystal out of fear of his anger. 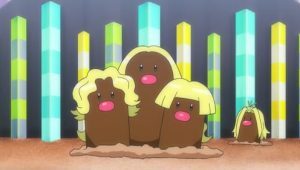 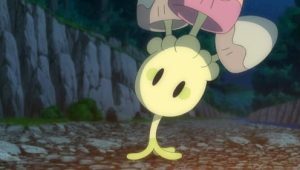 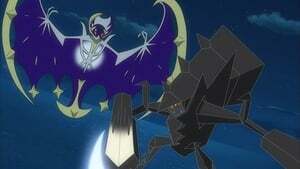 However, the solution to the case may be even more surprising than anyone thinks. 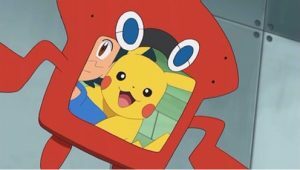 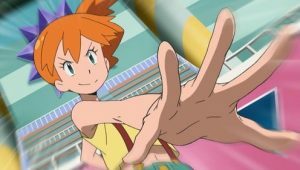 Rotom gets a new video camera function.